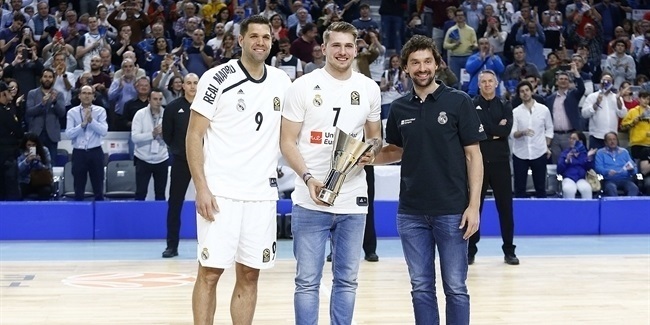 Reigning Turkish Airlines Euroleague champion Real Madrid announced that it has come to terms on a two-year extension with last season’s Alexander Gomelskiy Coach of the Year Pablo Laso. With the new deal in place, the two sides will stay together until June of 2018. Laso took over as Madrid coach in the summer of 2011, and in the four seasons since, he has taken the team to three consecutive Euroleague Championship Games and last season guided Los Blancos to their ninth continental crown. 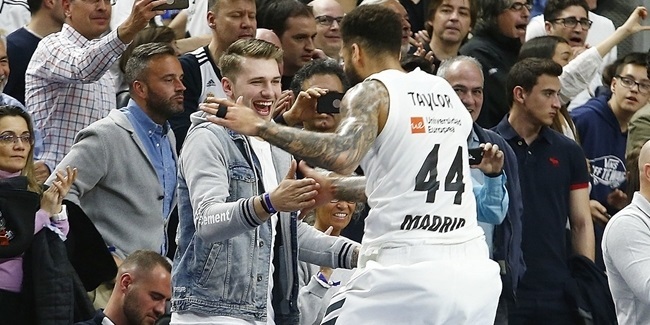 To date, Laso already has 87 Euroleague wins to his name, and Madrid has been playing attractive and eye-pleasing basketball under his leadership. 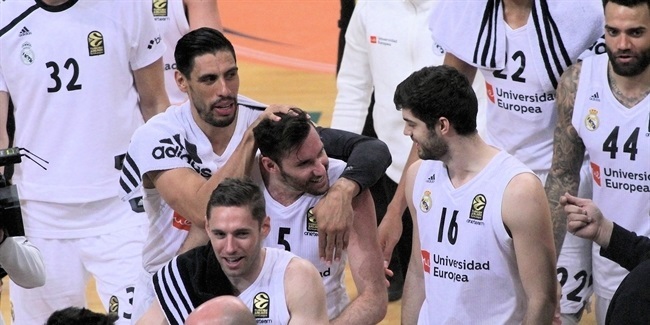 Since he took over, no team in the Euroleague has scored more points than Madrid's 82.4 per game. Laso's 2013-14 squad holds the record for most points scored in a single season (2,656) and no team ever has averaged more than last season's 21.47 assists. This season Madrid has already set all-time record for assists in a single game with 36.